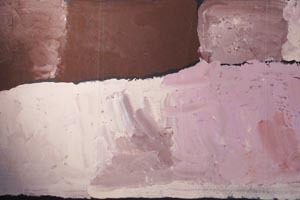 Born in Utopia Station, Abie Loy commenced painting in 1994 under the guidance of her grandmother, Kathleen Petyarre. 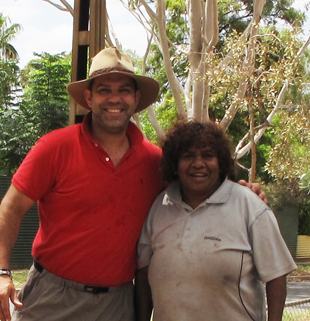 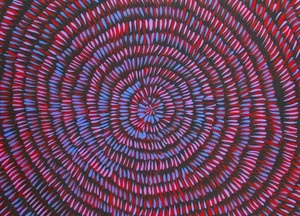 She depicts stories from her grandfather’s country of Artenya (situated in Utopia) such as bush hen dreaming. 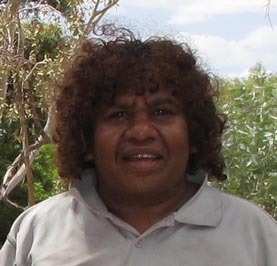 Abie Loy belongs to the Anmatyerre tribe and speaks Eastern Anmatyerre with english as a second language. 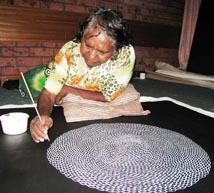 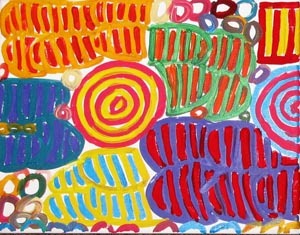 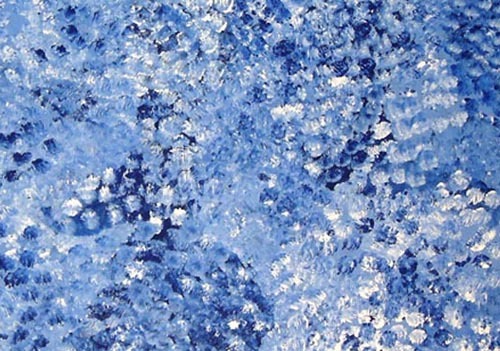 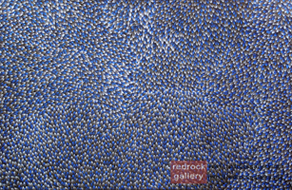 She is a very innovative mid-career member of the family of celebrated artists from the Utopia region headed by the late, great Emily Kngwarreye, and continued by her grandmother Kathleen Petyarre, and great aunt, Gloria Petyarre. 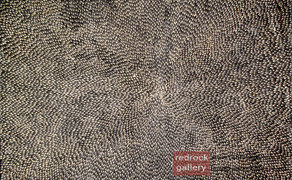 Abie Loy has custodial rights of the Bush Hen Dreaming which she depicts as a metonymic device in her Bush Hen Dreaming and associated Sand-hills and Body painting series of works. 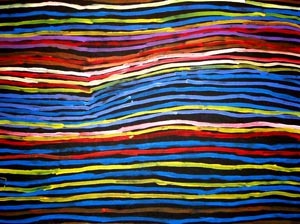 Through her powerful and beautiful paintings, Abie Loy is able to convey to the viewer the sensitivity and strength she derives from her Dreaming… and her country. 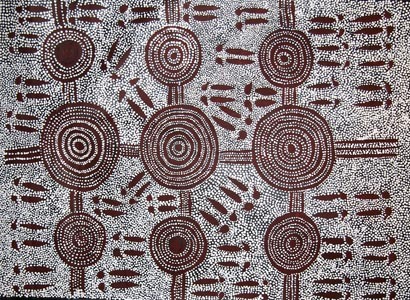 Body Paint Designs including the Awelye (Women's Business) designs. 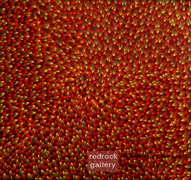 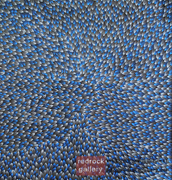 Abie has been painting for redrock gallery since 2005. 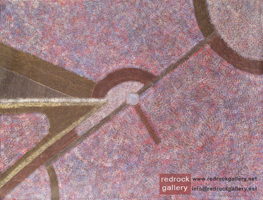 2005 Abie Loy Kemarre, Solo Exhibition, Alcaston Gallery, Melbourne, Vic. 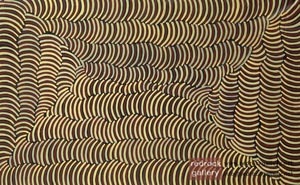 2003 Abie Loy - Recent Paintings, Fire-works Gallery, Brisbane, Qld. 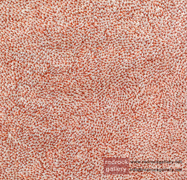 1999 SALA Week, Gallerie Australis, Adelaide, SA. 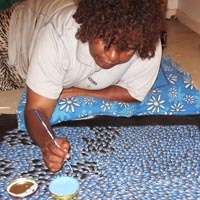 1999 Joint Indonesian - Utopia Batik Workshop for Third Pacific Arts Utopia Recent Works, King Street Gallery, Perth, WA. 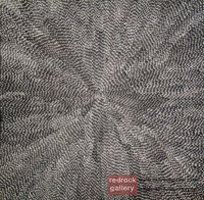 1998 Raiki Wara: Long Cloth from Aboriginal Australia and the Torres Strait, National Gallery of Victoria, Melbourne, Vic. 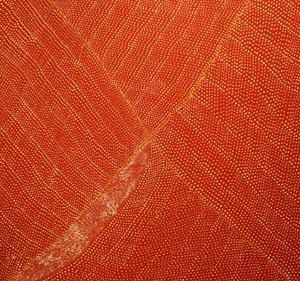 Raki Wara, Long Cloth from Aboriginal and the Torres Strait, National Gallery of Victoria, 1998 pp. 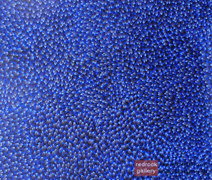 63 86,87. 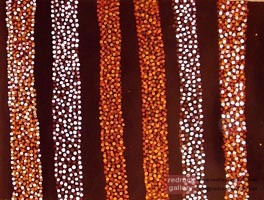 Dreampower, Art of Contemporary Aboriginal Australia, David Cossey, Museum Art International, 1997, pp. 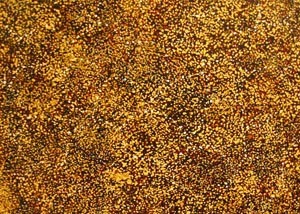 26,27,28. 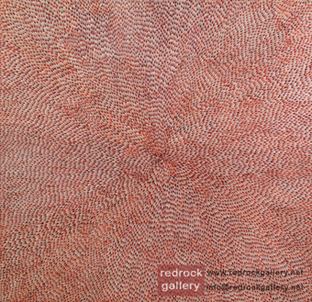 Telstra 14th National Aboriginal & Torres Strait Islander Art Award - Museum & Art Gallery of the Northern Territory Traveling exhibition, plate 17, page 25.